I really wish ya'll could understand how much of a music junkie I am and how early it started for me. Being from Atlanta, I didn't hear much West coast music on the radio, aside from "Nuthin But A G Thang" so I got a lot of music from video shows and once I figured out how to hook up the TV to the stereo, I was in BUSINESS! I recorded videos to VHS and to tapes - HAHA "tapes" (but don't get it twisted, I'm not old, not even 30 yet) This song and group stands out so much to me. They are truly what an underground group is and at the time, they were in competition with mainstream hood music. The single and the album as well was phenomenal and I'm surprised that I don't see it on many people's top album lists. As indicated by their Myspace page, they are still in business. I haven't had a chance to listen to anything on their page, but here it is if you'd like to check it out for yourself. 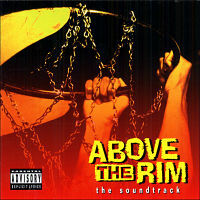 Above the Rim was in '94, right? We played a lot of joints from this during Freak Nik weekend!! Something I thought all you guys out there might enjoy. I hope this isn't her future though. That cd of hers has been pushed back two or three times and she hasn't even released a second single. She's more talented and more attainable than Beyonce so I truly hope she gets her due shine, but until she gets from up under the Knowles Clan, I guess this is what we'll mostly be seeing from her. Eve – We’ve already seen and heard “Tambourine” and the more I hear it, the more I like it. It will be interesting to see how her flow and skills have changed since her last time out in 2002. Album due August 7th with guest appearances by Adam Levine (Maroon 5), Gwen Stefani, and Shakira. These are all great artists in their own right, so I can’t wait to hear the end result. Lil Kim – I haven’t seen anything about a release date or even a single, but she’s done 3 features this year so my bet is that we’ll at least have a single by summer’s end. And with her adversary, Foxy coming back out, this would be perfect timing. Kim is definitely in my top two so we’ll see if she remains there. I’m going to go ahead and put it out there. 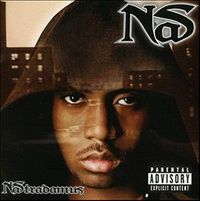 I liked Nastradamus. I remember when TRL (Carson Daly days) first debuted the lead single of the same name and I made sure no one disturbed me for the next 60 minutes. I wanted to hear every single word the man had to say. Let it be known that I’m a Nas fan and this is certainly subpar in comparison to Illmatic, I Am, The Lost Tapes and Stillmatic but nonetheless I listened, studied and got zoned nearly on a nightly basis listening to it. Ha, that was me. It was the cd that I played late at night or when I had a long drive to make and I did just that – thought deep to it. I suppose for me, nearly everything Nas puts out appeals to me. It’s the storyteller in him. You hear more than just the beat, you hear more than just the flow, more than just the words – you listen to it, take it in, process what has just been said and appreciate him for it. It was also a well-blended album. Save for a few tracks, I pretty much listened to it from beginning to end. The spoken word intro and outro were little added bonuses. The critics were harsh to it and my male friends thought I was just another silly chick who knows nothing about real hip-hop. That being said, he had some joints that certainly should have been omitted – “You Owe Me” for instance. But he did have some quality on there. Nas is a little flip-floppy at times (which I attribute to him maturing and growing up in the hip-hop world), and in no way am I stating that this is his best work. I’m just saying I liked it more than the average population did and you can’t deny Nas his gift and his ability as a true musical poet. I finally watched that dance movie, “Stomp the Yard” this past weekend (I know, I know but my nephews were watching it so I said what the hell). First of all, let me begin by saying I never expected this to be an academy-award winning movie, nor did I really expect to like it. I’m not the biggest fan of crump, it just looks funny to me, and a little dangerous (back-breaking, no?). But nonetheless, I sat and watched as me and my sis-in-law carefully critiqued. And by ‘critiqued’ I mean roasted the hell out of it from beginning to end. In case you haven’t seen it I’ll give you a little summary – the main character (don’t remember his name. Forgive me, but after 5 years of living the college life, my memory is completely depleted) and his brother (played by Chris Brown) are crump-battling against some Ese’s and since they won a sh8tload of money in the Ese’s territory, they felt the need to jump chris brown and his big bro. The brawl ends up with Chris Brown being dead and off goes big brother to Atlanta to attend Truth University where he will be mentored by his aunt and uncle. Big brother gets drafted into a fraternity, where he will obviously incorporate his crumping skills, falls in love with Meagan blahblahblah, you get the picture. All in all, it was a pretty hilarious movie. It’s very dramatic with the dance moves and all. Every time big brother and the frats break out into dance, we see every single movement in slow motion which creates the most hideous facial expressions. That alone was the highlight for me. And the background music for the sad, emotional or ‘moving’s scenes were straight from the movie “Beaches,” or so it seems. But the thing that bothered me the most was Meagan Good. I’ve seen almost all her movies, and this is by far her biggest role. She gets a lot of air time in this and she is the 2nd main character. So I was expecting to see her really get her shine but I was sadly disappointed. For as long as I’ve seen her on and off screen she always looks the exact same – same black, wavy weave, same makeup, same smile, same pose. And even more so, she plays the same role in every movie. It’s like you can just crop her out of one movie and implant her right into the next. Why is she always some down-azz side chick? Her acting wasn’t exactly the worst but I’ve seen much better. Me and my sis-in-law considered sending her agent a heartfelt letter requesting that she receive broader roles. Then I thought, maybe this is what black actresses are subjected to. Nope, not at all. She is undoubtedly the most typecast actress that comes to mind. And given further thought, there really isn’t another young, black actress out there who is the down-azz side chick type so maybe she’s just holding the slot until someone else slides in there. sh8t. Music fans on the other hand tend to like their artists this way. The same thing you did to get them is the same thing you must do to keep them. I must admit that it took me back to when her and Lil Kim were the ultimate for me and I was so proud cuz they were fly azz chicks rockin with the baddest dudes. I like Foxy but it would be kinda nice to see her spit on a different level, but this is the first single in a while so hopefully there is more to come. 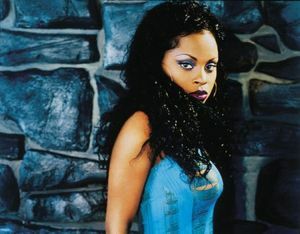 Extra: Remember the “Dope Boyz” remix with Foxy Brown??? In 2003 this is exactly what we wanted to hear – cutie pie dope boyz makin big bank and not being shy about letting us know about it. Another great beat; even if you don’t like him lyrically, you can’t say the production wasn’t right. Extra: “Rubberband Man” – this is undoubtedly when the rest of the world caught on. 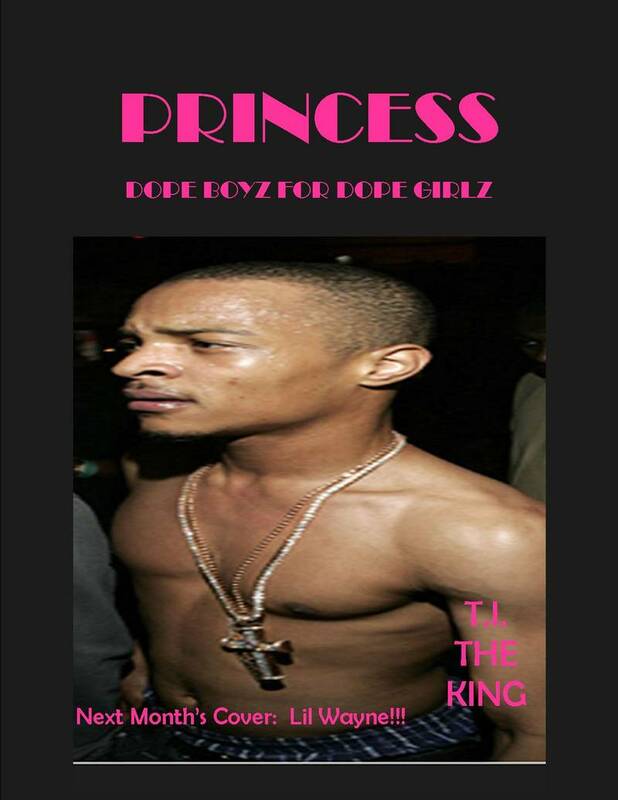 This may have solidified him in the pop world as well as provided him with some East coast notoriety. There is no need to even discuss the stand out of this album – “What You Know” is that one hitter that will remain stained in your i-pods and hard-drives for years to come. My man came fresh out the gate with this one. 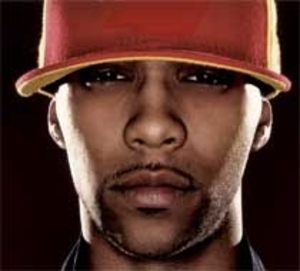 The beat is the sickest to have been created since …idunno, since the days when Swizz and Just Blaze ruled the world? Extra: “I’m Talkin To You” – who didn’t play repeat a few times to see who he wasn’t talking about?? ?